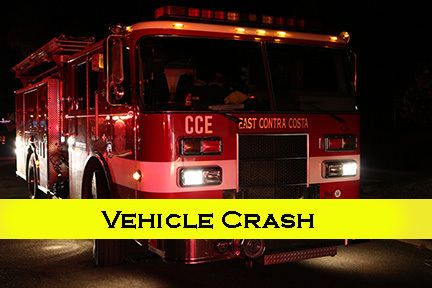 At 10:00 pm Sunday, a vehicle crash at Brentwood Blvd. at E Sims Road knocked out power to 1,140 PG&E customers in portions of both the City of Brentwood and Oakley. The incident caused the roadway to be shut down and one patient had minor injuries from the crash. Power was restored early Monday morning after a PG&E crew was dispatched to the scene.